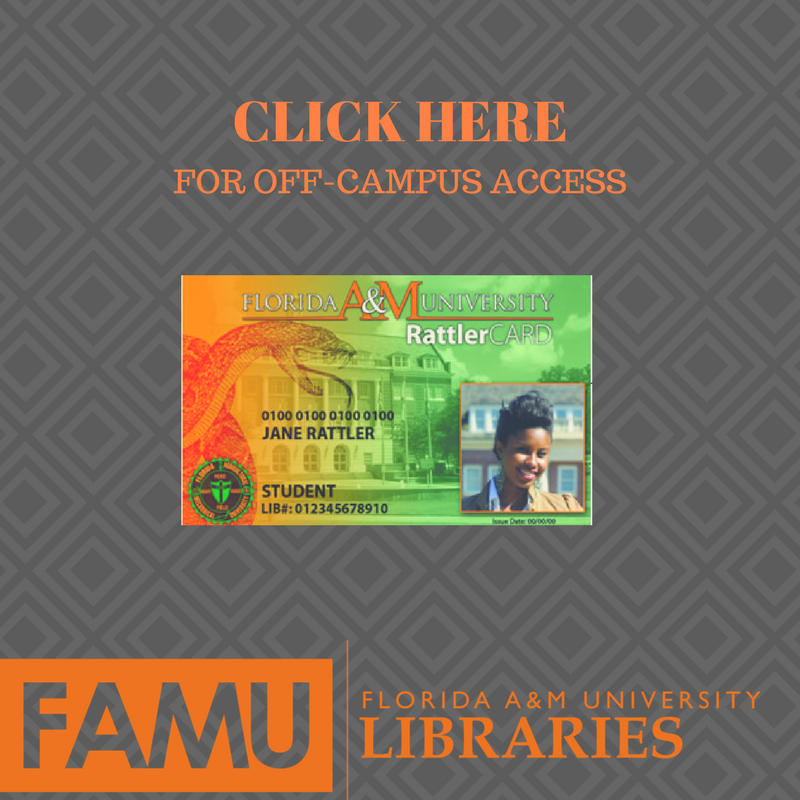 Search the FAMU Library Catalog! Use this power search to access multiple article databases at one time. AnywhereTitleJournal TitleAuthorSubject HeadingISBN, ISSN, OCLC , etc. 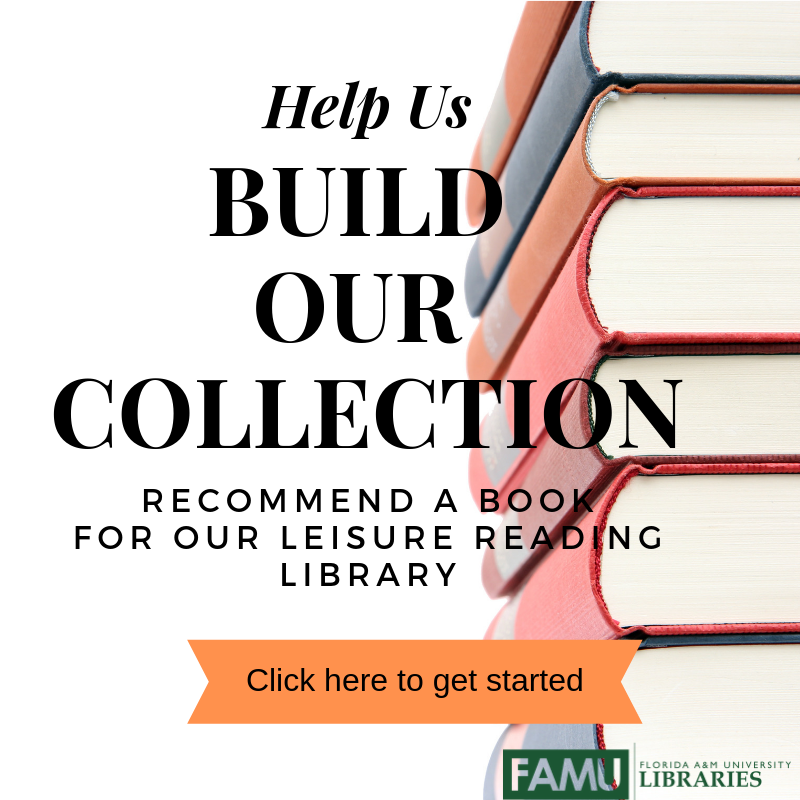 Click your topic area for a list of recommended databases. 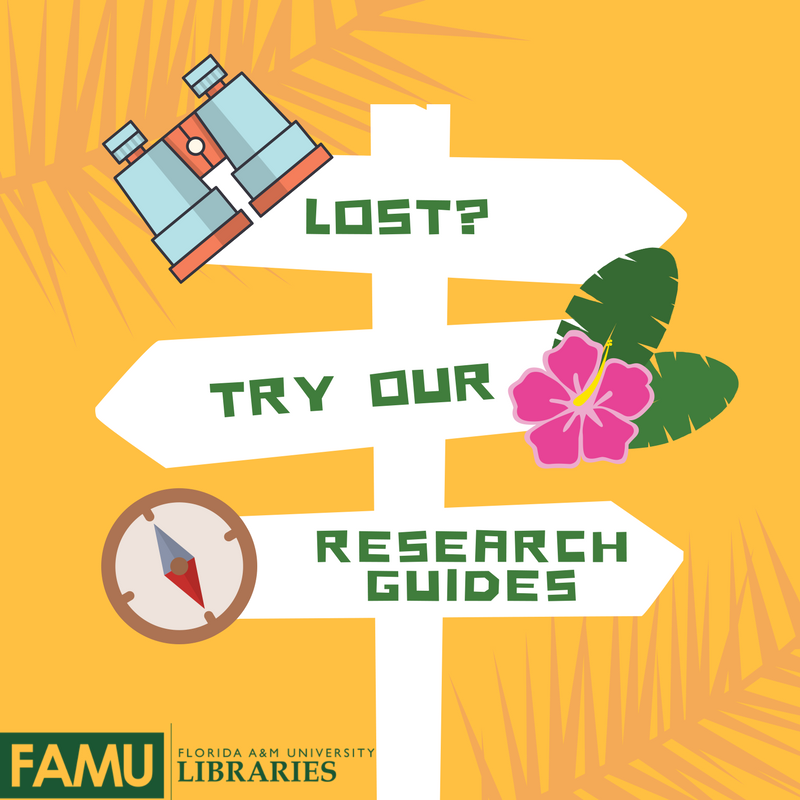 Meet one on one with one of our expert librarians and get help with your research. This tool is only for individual or small group appointments. If you are faculty and would like to schedule an Information Literacy session please go to the Information Literacy page.